All our waters are easily accessible and are well-stocked with most species of coarse fish, including many of specimen size. 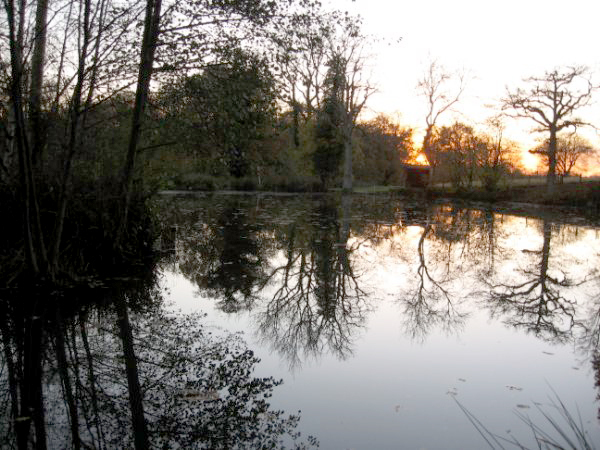 We offer excellent fishing in safe, secluded surroundings for carp, tench, bream, pike, perch, roach, crucian carp and barbel. 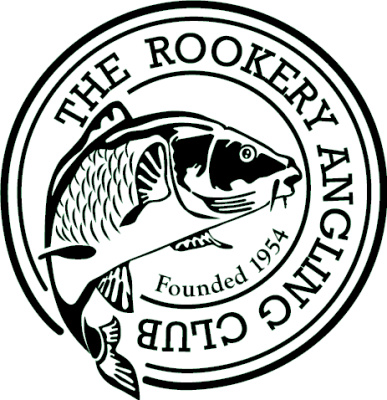 If you have any questions or would like to find out more about The Rookery Angling Club before you join, please feel free to contact us by clicking HERE! 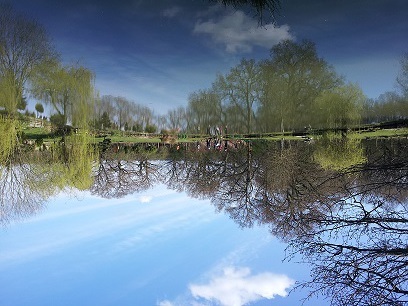 If you'd like to apply for membership, or to find out about our membership pricing, please click HERE to be taken to our membership application form. to access the members only area. 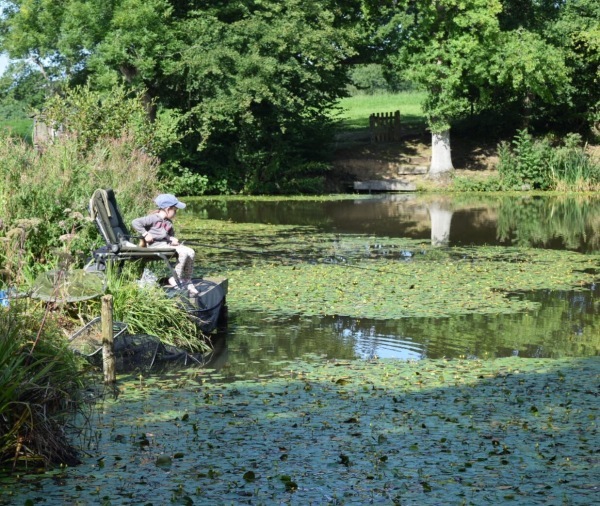 We positively encourage junior and lady members, serious pleasure anglers of all ages and last but not least those who look to enjoy a quiet, satisfying recreation. You will find our waters are well-maintained, litter-free and very rarely crowded. 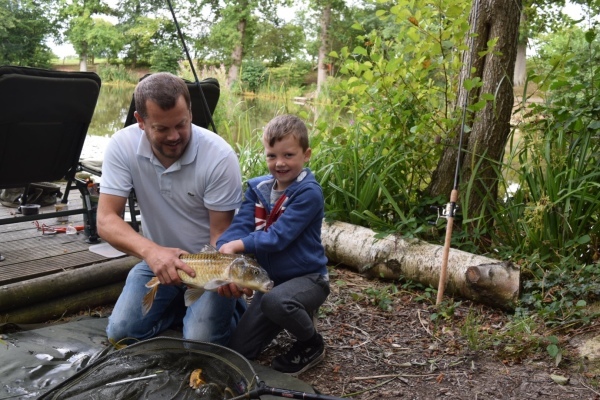 Membership also brings additional benefits such as discounts at participating tackle shops and incentive schemes to reward those who introduce new members to the club.